Rhonda Baker, 25, died in Liverpool Hospital. A MAN accused of bludgeoning his girlfriend to death in their Sydney apartment told paramedics he "came home to find her like this" as she lay bloodied and lifeless on the floor, a court has heard. Onitolosi Etuini Atiai Latu, 30, is on trial in the NSW Supreme Court for the alleged murder of his girlfriend Rhonda Baker in Liverpool, a suburb in the city's west. An ambulance was dispatched to the couple's two-bedroom apartment where a responding paramedic saw Ms Baker on the hallway floor with bruises on her face and pink fluid frothing from her mouth, Mr Newton said. 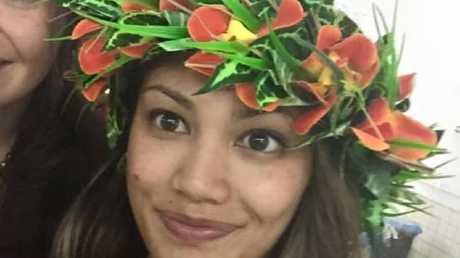 The court heard Latu allegedly told the paramedic: "I came home to find her like this … while I was asking her what happened, she had a seizure". He gave four "completely and utterly contradictory" versions of his whereabouts that night, Mr Newton said. Latu was wearing only underwear and allegedly told police he had decided to shave his head at 4am. Officers allegedly found blood throughout Ms Baker's car - including on a headrest, window, the exterior and a fire escape door - which was parked under their unit on Bathurst St. There was an AVO in place at the time of Ms Baker's death but it allowed the pair to live together, Mr Newton said. 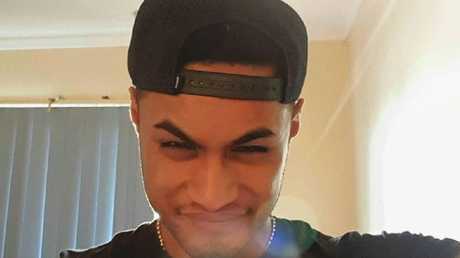 The court heard Ms Baker was living in fear of Latu who had allegedly threatened to "cave (her) head in". 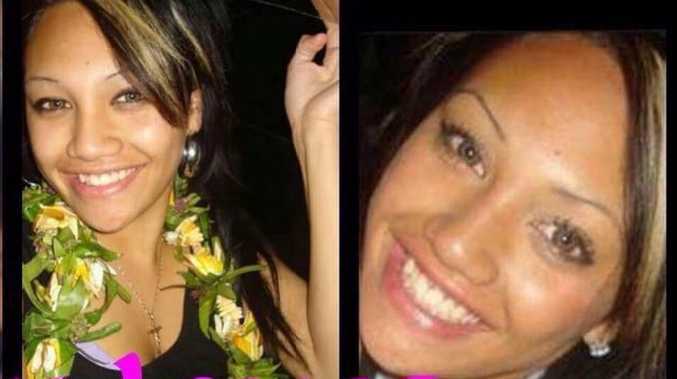 Mr Newton told the jury that the "on-again, off-again" couple exchanged emails about three weeks before the alleged murder in which Latu allegedly expressed he was "not happy" with Ms Baker over past incidents he "regards as infidelity". 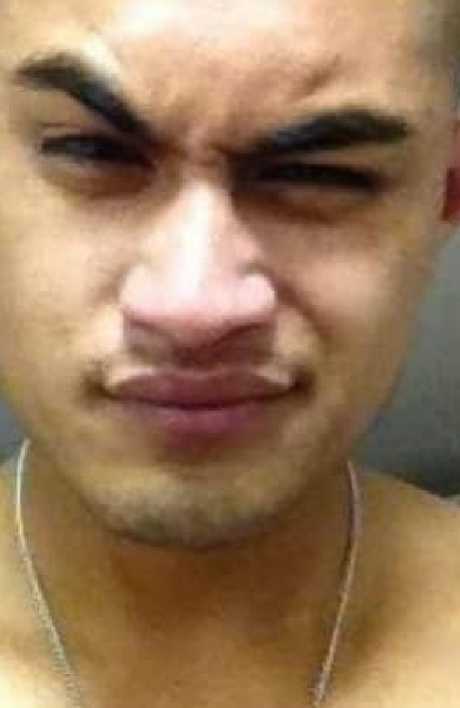 The prosecutor said the relationship "had reached boiling point" in terms of Latu's anger towards his girlfriend. Several of Ms Baker's family members and friends are expected to give evidence at the trial, which has been set down for four weeks. Mr Newton told the court Ms Baker's mother will testify that she asked her daughter if "he" had "been hitting" her again when she noticed bruises on her arms in April 2016. The prosecutor said the jury will hear that Ms Baker told her mother she couldn't leave Latu because he had made threats to "get" her family and burn her grandfather's house down.